Netflix is deeply invested in the misfortune of the Baudelaire children. 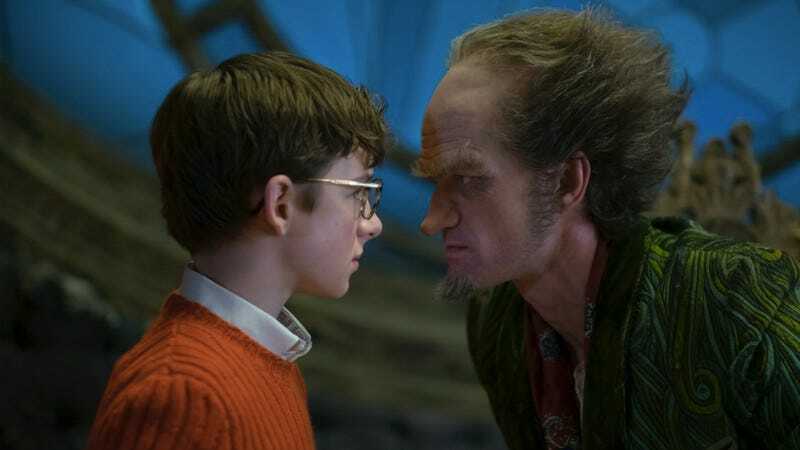 According to Variety, the streaming service has picked up its Lemony Snicket adaptation A Series Of Unfortunate Events for a third season, before its second even premieres. This, of course, makes sense given how, now that the show has been well-received, the company will presumably want to tackle all the books in the original series. The initial eight episodes covered four of the 13 novels. The go-ahead for the second season was announced back in March: Neil Patrick Harris, who stars as Count Olaf, got a tattoo commemorating the occasion.